to request a program or book signing. Joan Young has enjoyed the out-of-doors her entire life. 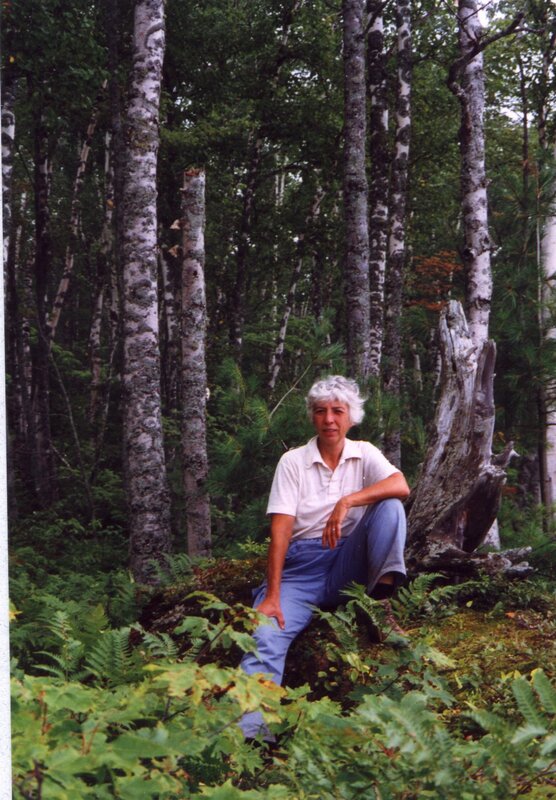 Highlights of her outdoor adventures include Girl Scouting, which provided yearly training in camp skills, the opportunity to engage in a 10-day canoe trip, and numerous short backpacking excursions. She was selected to attend the 1965 Senior Scout Roundup in Coeur d'Alene, Idaho, an international event to which 10,000 girls were invited. 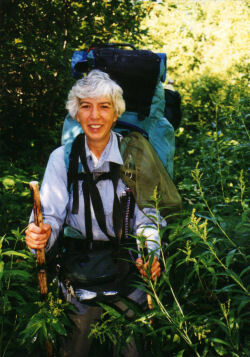 She has ridden a bicycle from the Pacific to the Atlantic Ocean in 1986, and on August 3, 2010 became the first woman to complete the North Country National Scenic Trail on foot. Her mileage totaled 4395 miles. See Young's completion of hiking the North Country Trail near Petoskey, MI.